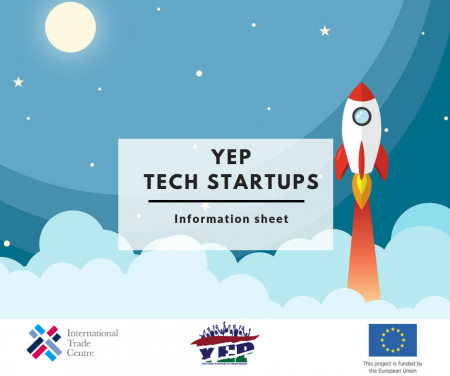 YEP includes an IT and Digital Entrepreneurship component aiming at developing the IT sector with a focus on tech start-ups and enterprises in the Gambia. ➔ Early-stage tech start-ups will receive a blend of online and onsite training and targeted coaching on different topics related to building and further developing their business. ➔ More advanced start-ups will have access to opportunities in the form of local and international start-up events and competitions, to develop both their business and connect them with potential investors. ➔ Be for-profit - but you can also have a social impact - mention it in your application! Please apply by filling out this form. The deadline for applications is 2 February 2019.